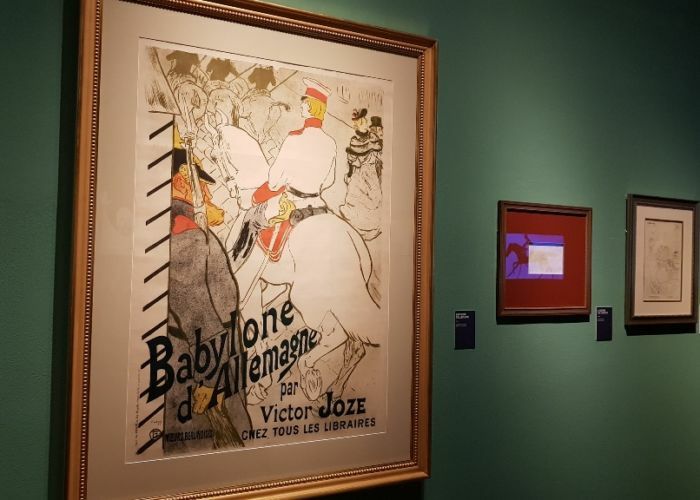 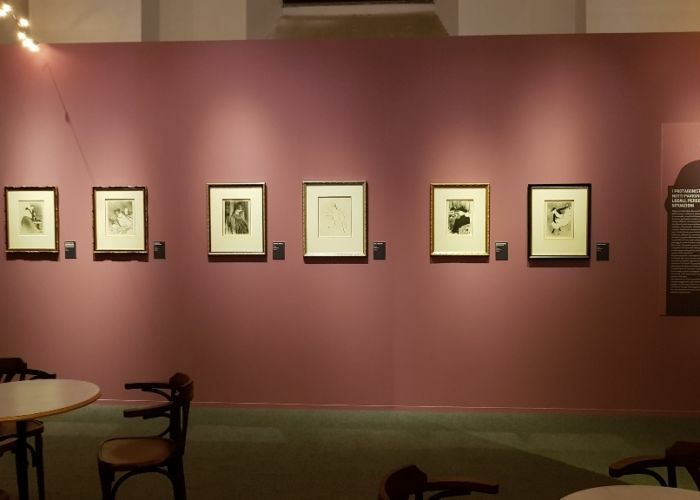 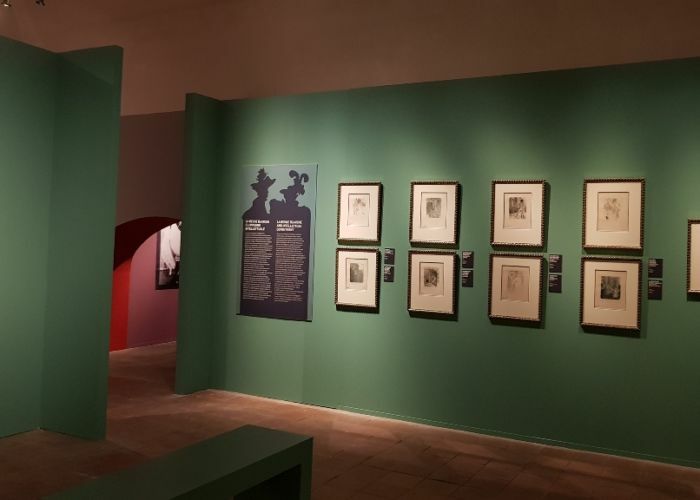 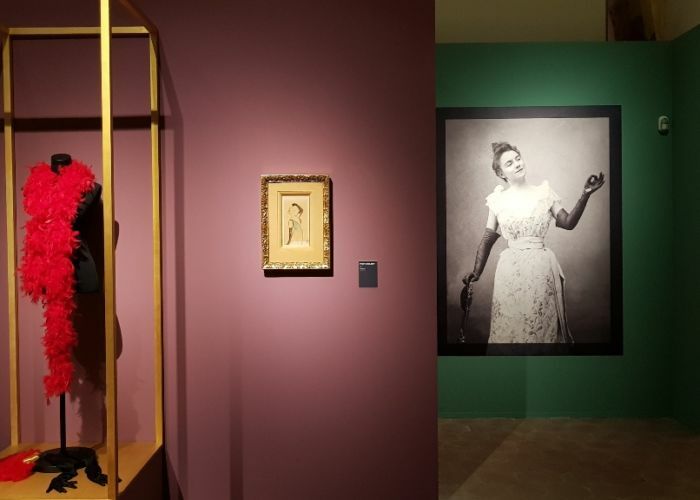 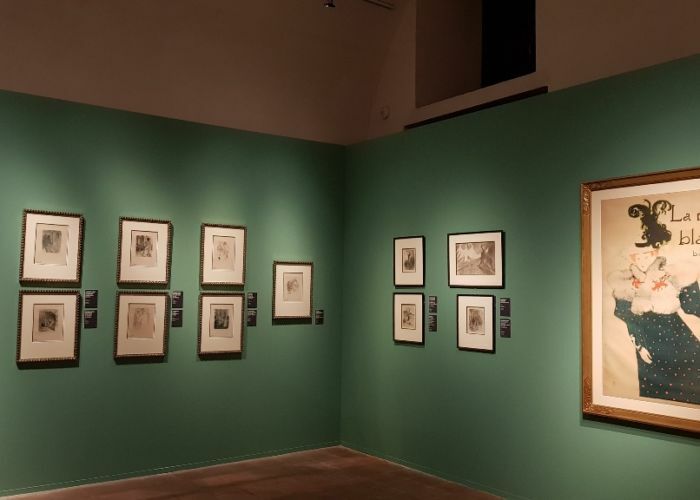 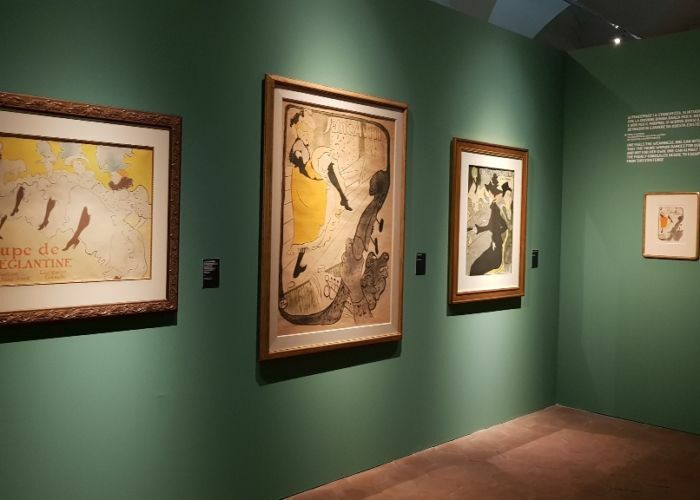 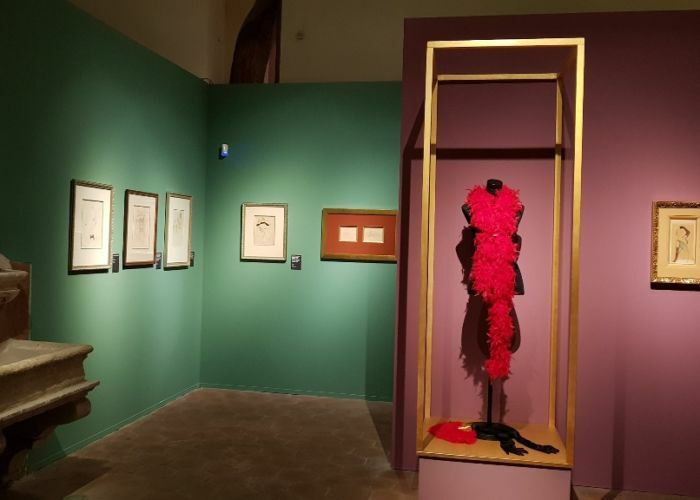 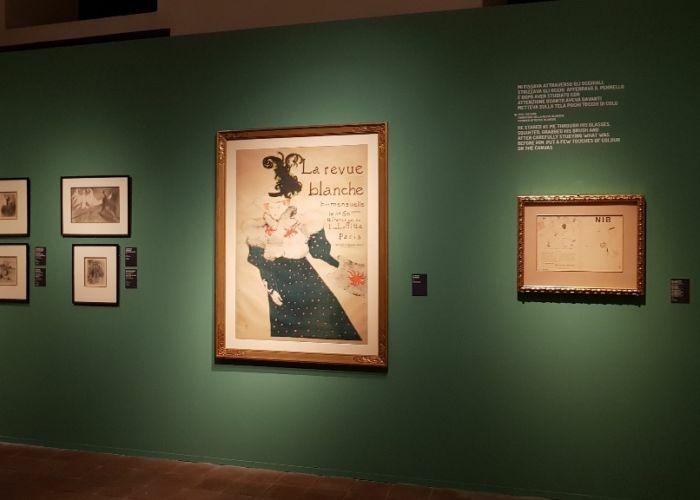 Toulouse-Lautrec: La Ville LumièrePalazzo della Cultura – Pan Art Connections, Inc. 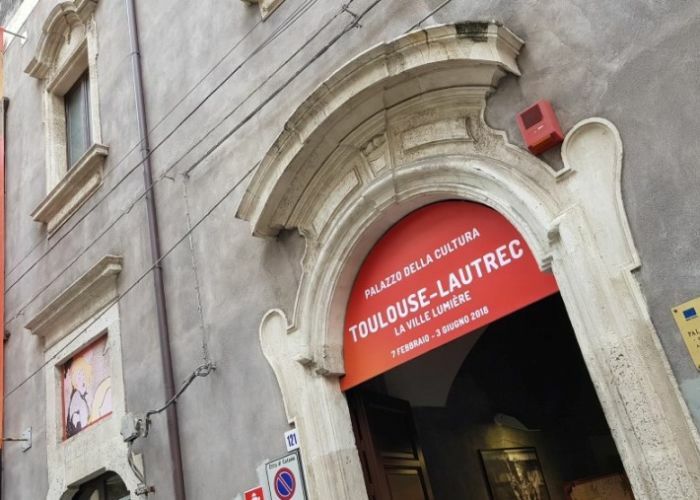 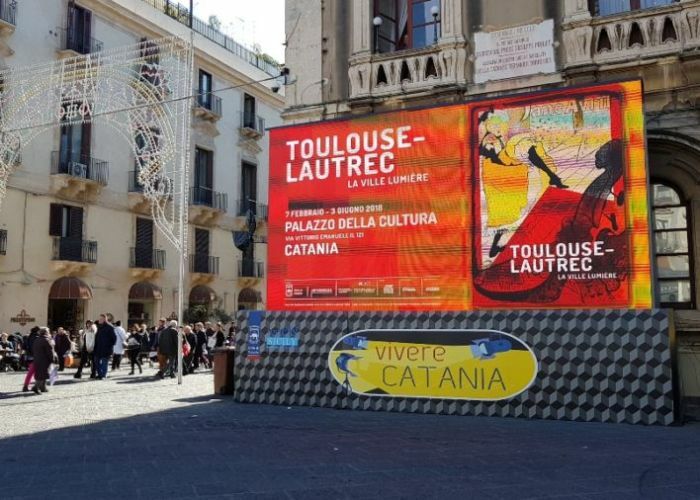 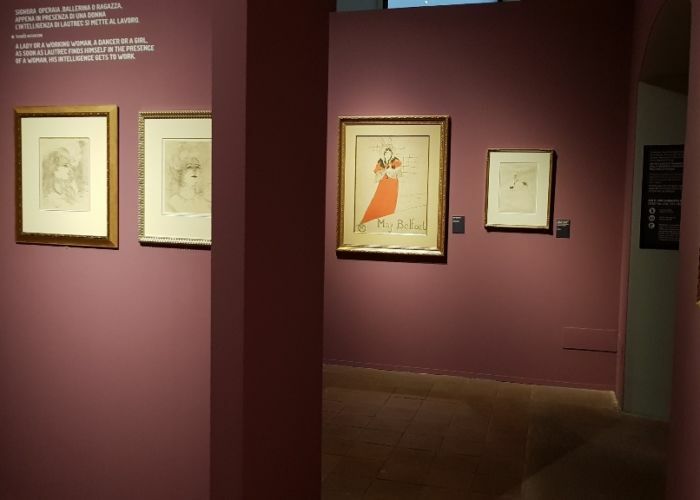 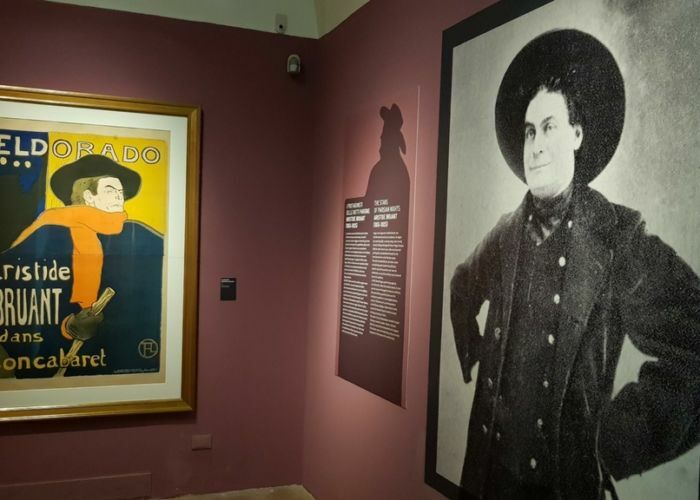 Following the success of the Toulouse Lautrec exhibitions in Turin and Verona, our partner Arthemisia in collaboration with the Municipality of Catania, will be returning to the Palazzo della Cultura in Catania from 7 February with an exhibition featuring 150 works from the Herakleidon Museum in Athens and celebrating the artistic career of one of the greatest exponents of the Belle Époque: Henri de Toulouse-Lautrec (1864‒1901). 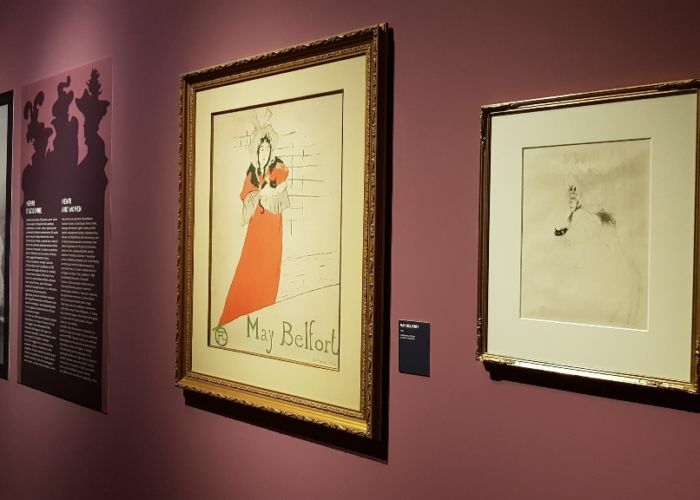 Posters, lithographs, drawings, illustrations and watercolours, together with photos and period furnishings, paint a picture of Bohemian Paris, taking visitors back in time. 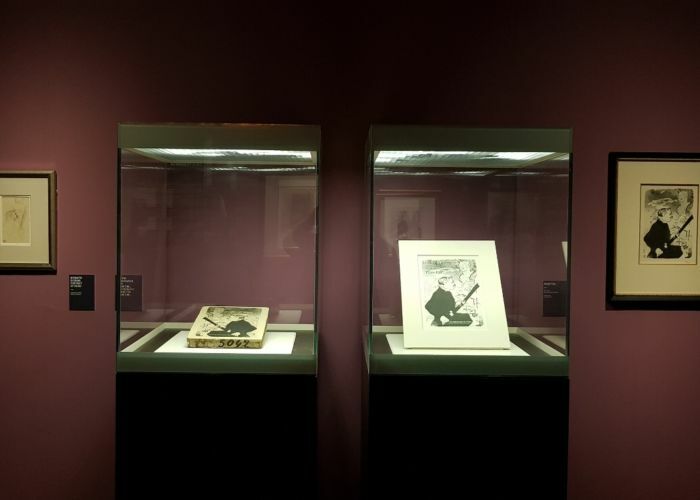 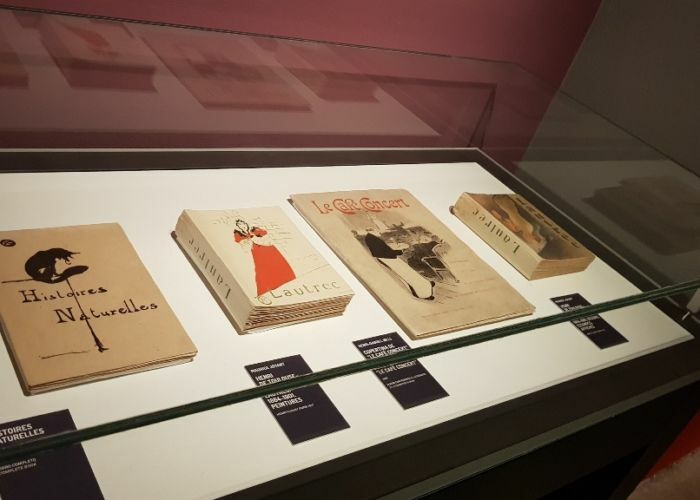 Some of the most famous works in the exhibition including colour lithographs (such as Jane Avril, 1893), advertising posters (including The Passenger from Cabin 54, 1895, and Aristide Bruant in his Cabaret, 1893), pencil and pen drawings, promotional graphics and illustrations for journals (such as La Revue Blanche in 1895), which became emblems of an epoch indissolubly linked to images by the aristocratic viscount Henri de Toulouse-Lautrec. 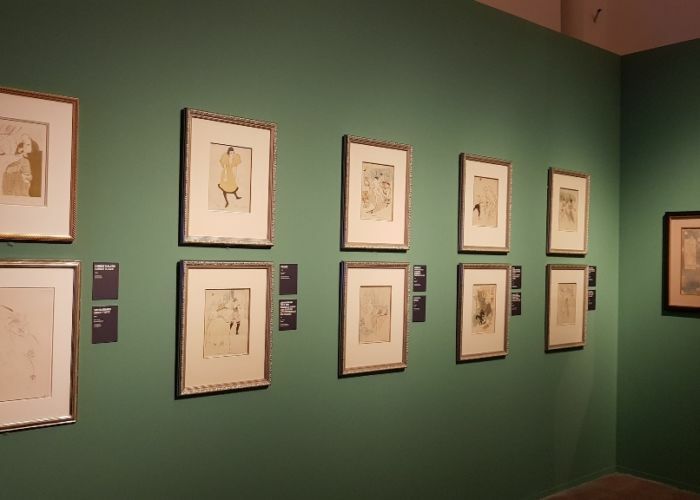 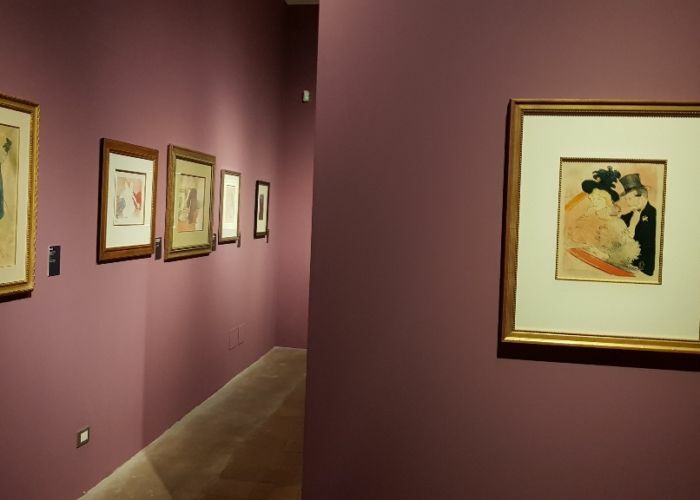 Curated by Stefano Zuffi and with the patronage of Regione Sicilia – Assessorato regionale dei Beni Culturali e dell’Identità Siciliana, Toulouse Lautrec. 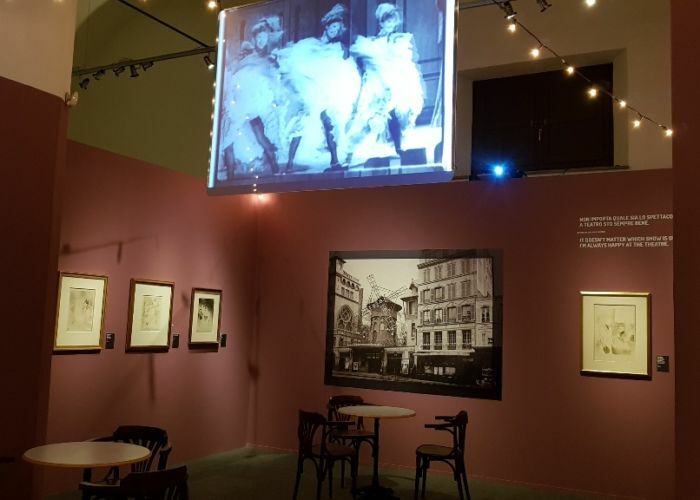 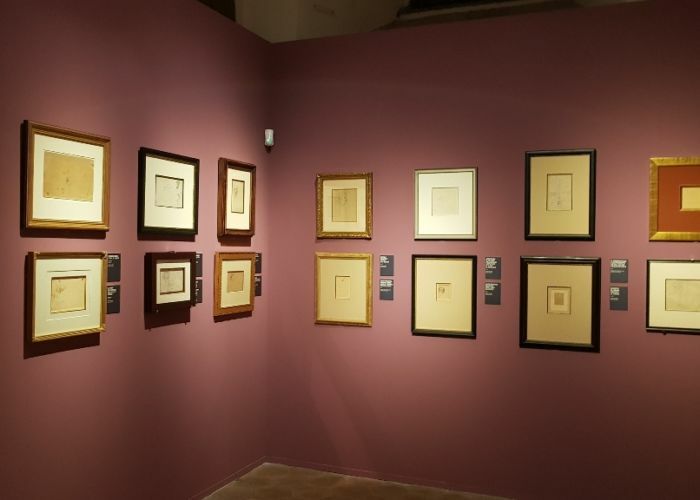 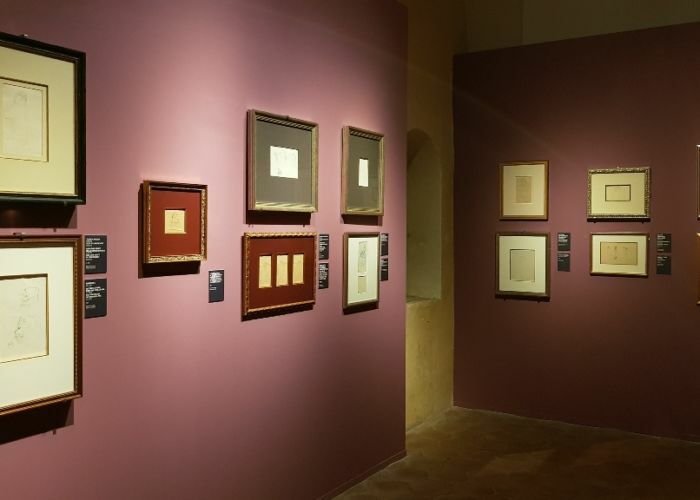 La Ville Lumière is an exhibition promoted by Comune di Catania, produced and organized by Arthemisia in partnership with the Comune di Catania and with the collaboration of Herakleidon Museum in Athens. 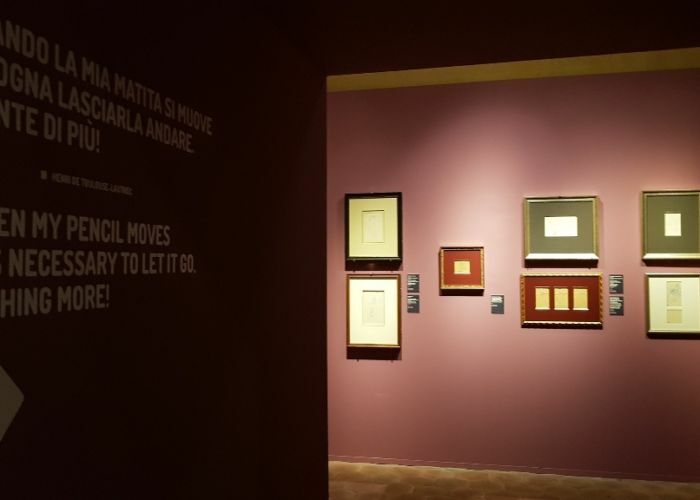 The initiative is promoted by Generali Italia – sponsor of the exhibition – through the Valore Cultura programme, a project that sets out to attract families, youths, clients, and employees to the world of art by offering reduced tickets to exhibitions, theatre shows, events, and art and culture related activities. 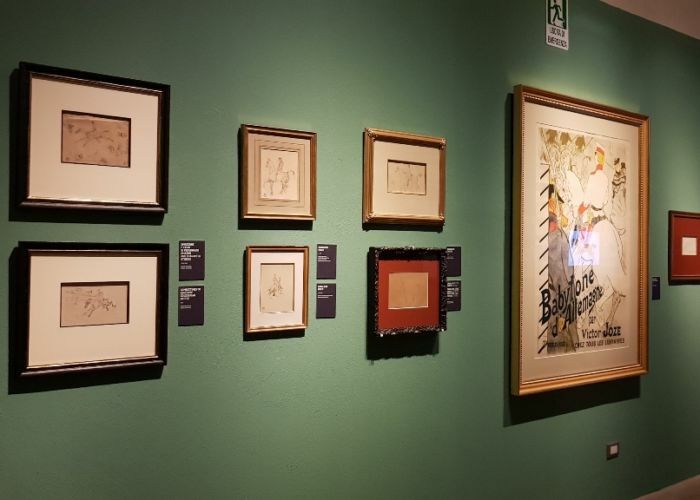 The exhibition also counts on special partner Ricola and hotel partner UNA Hotel Palace. 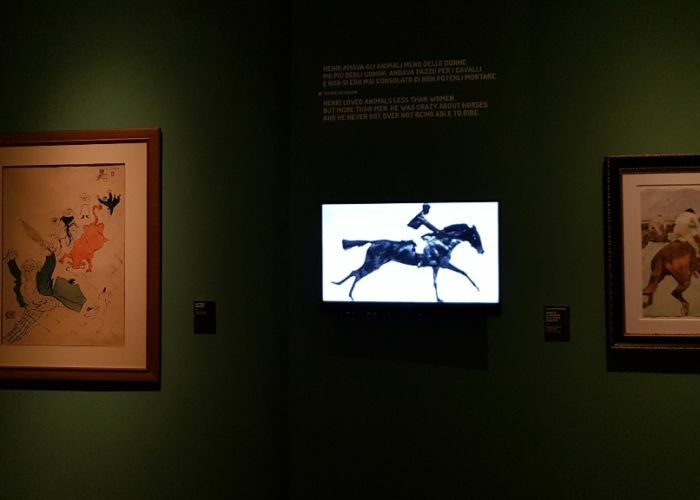 It is recommended by Sky Arte HD. 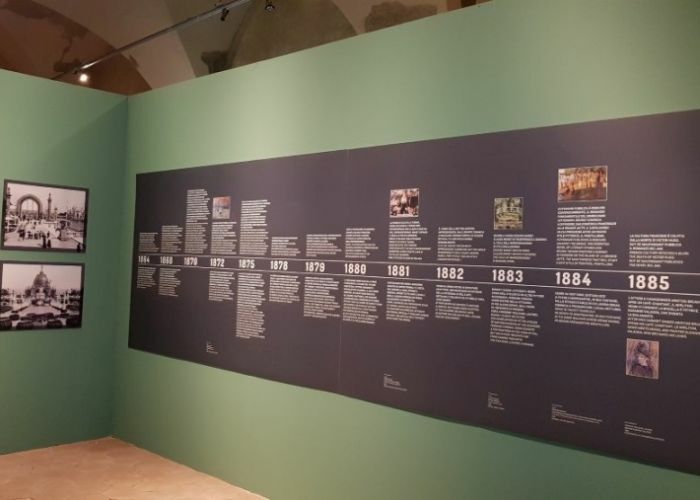 The exhibition audio-guides are offered by Generali Italia.